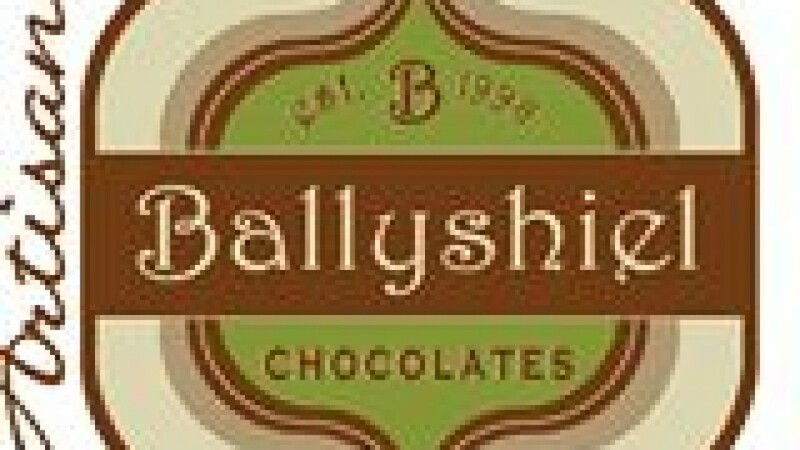 Ballyshiel Artisan Chocolate Producers make chocolate bars and ice-cream sauces that are all gluten free (yum)! They are based in County Offaly, good news though, they do ship to anywhere in Ireland, just contact them for details as it is calculated by weight. There is a great chocolate bar that would be brilliant for the kids, white chocolate buttons surrounded by milk chocolate, in a bar. Check out the link to their website. Don’t forget to mention coeliacpages and you can leave your review here. Ballyshiel produce Dulce de Leche, Toffees and confectionary that is gluten free. Contact them directly for delivery details.